I usually like to post first thing in the morning ( I write them before I go to bed and schedule them for the morning) but I didn't want to miss these amazing link ups like I have in the past so here we go. Totally random stuff but on Rachel Ray one day she says that she uses Vegenaise instead of full fat mayo for half the calories and a fraction of the saturated (bad) fats. I tried it and I've been sold since then! To me, I can't tell the difference! Also, to add the good stuff, I also sometimes throw a bit of plain greek yogurt in (I mix it half and half with the vegenaise) when a recipe calls for mayo. Onto a totally un-natural product, is anyone else loving the Sally Hansen Miracle Gels? At $7-$10 a pop (but you have to buy the top coat too), it's less than a manicure would cost and very easy to apply! To me, it's not quite the gel look but I love a long lasting polish anyways. And in pj's, they melt my heart. Alas, getting a good pic of them... kind of impossible but here are a few anyways! I can't wait to try the Sally Hansen Miracle Gel. I bought two colors, but they were out of the top coat. Does it really last two weeks for you?? Super cute pjs!!! And, right? Getting a good pic is hardly quick and easy. Aria wasn't having any of her pj photo shoot. What can ya do! I've really been wanting to try those Sally Hansen gels! They look like great colors! 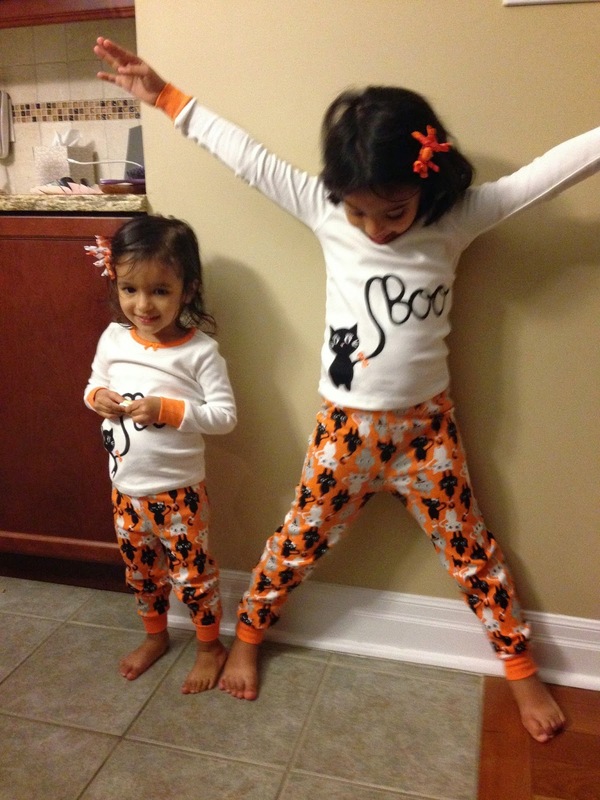 The kids are adorable in their Halloween PJs!!! Those PJ's! So cute! And your kiddos are absolutely adorable in them :)! I'm definitely going to be checking out that Vegenaise and the baby products! Thank you for sharing! Feeling a little sad that my kidos don't wear themed pj's anymore! The girl's pajamas are precious! 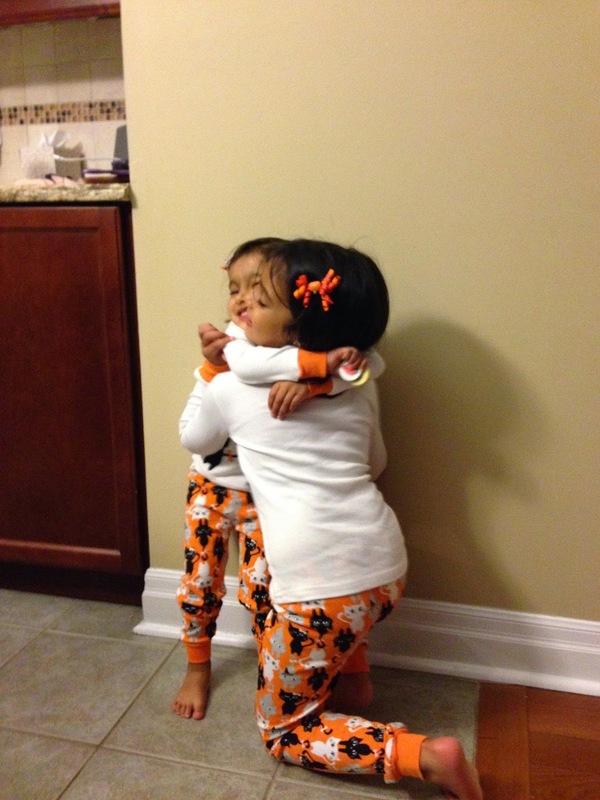 The girls are too cute together in their pajamas!!! :) Hope y'all have a great Halloween week! 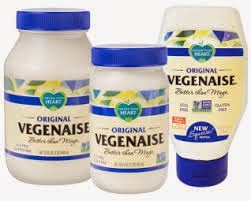 REALLY with the vegenaise?! I need to try that, I'm a mayo lover but hate that it's so bad for you!! Your little girls are s.o. 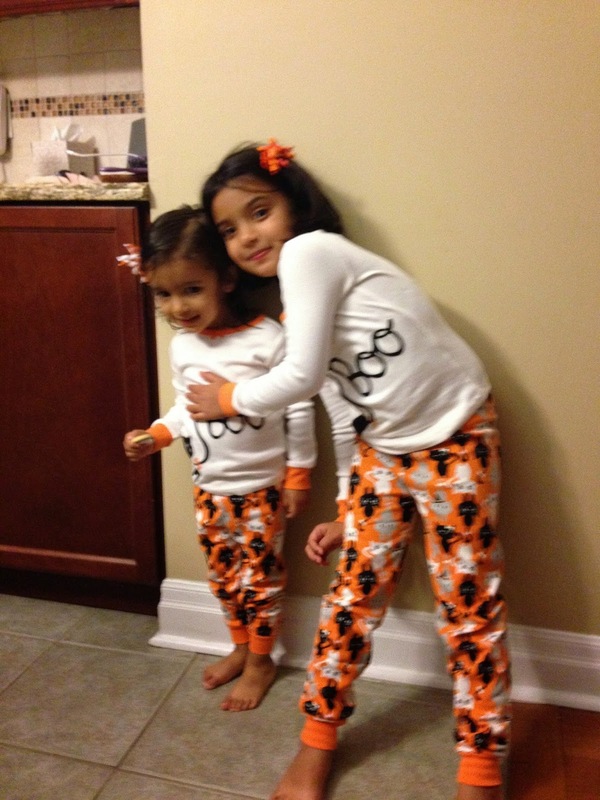 cute :) I love their pj's!! The nail polish looks awesome. I never have my nails painted anymore :/ Need something easy for these nails! 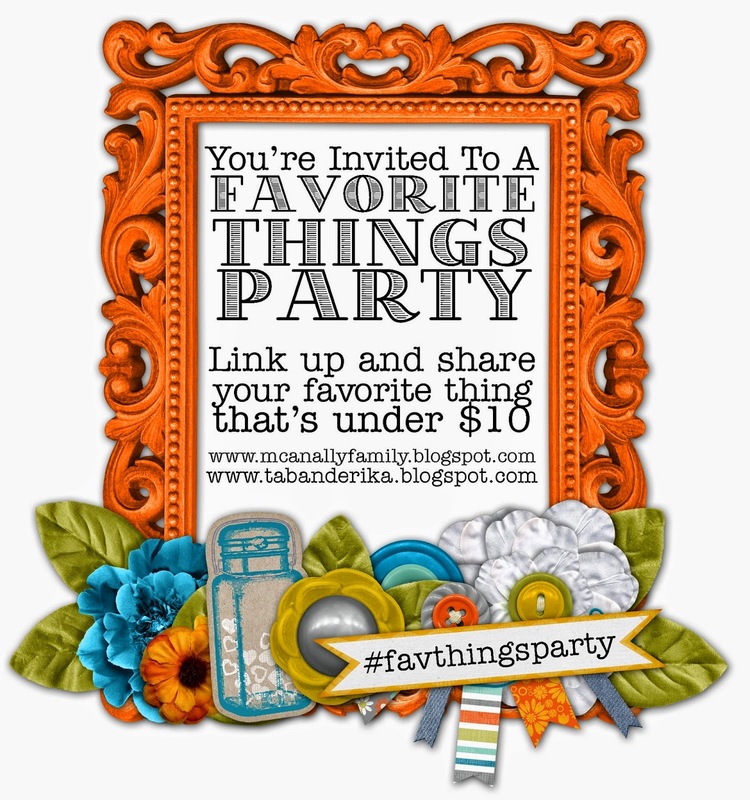 Love the fun post! Love all your favorite things. 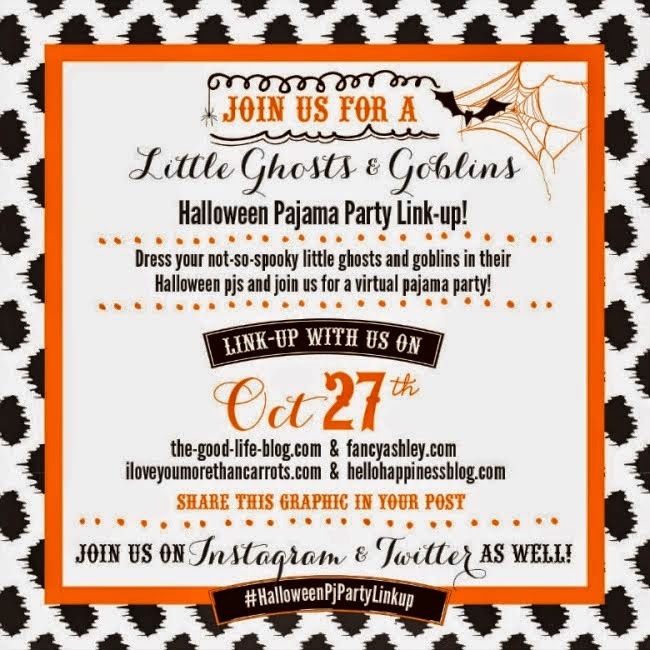 Can't wait to try the nail polish and those PJs are so cute! I want to try those baby products! And maybe use them on Baby, too!